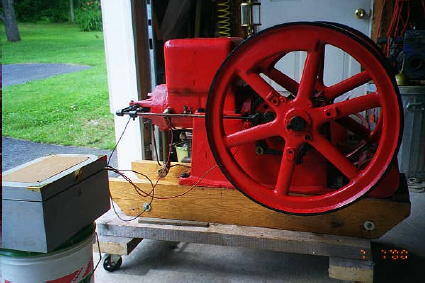 Roland says ~ I know very little about the engine. I bought it, as it is now. The air intake is not original. 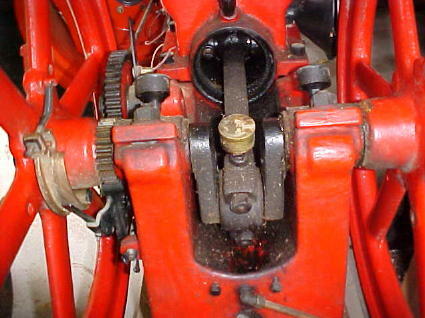 the intake valve closed until needed. 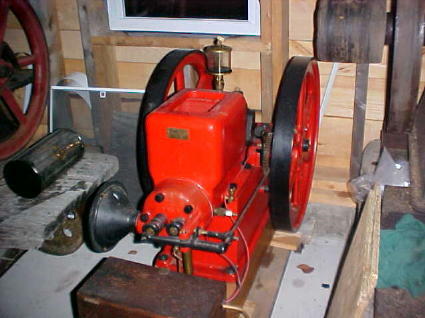 Do you have any idea of the year of this engine? 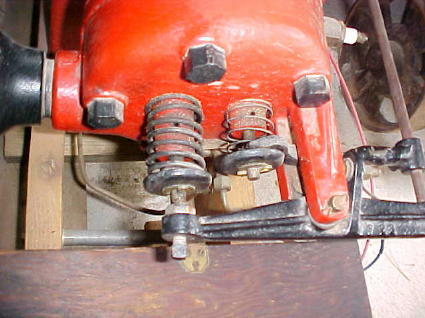 and F28 on the rocker arm. It also has the same reinforcement in the water hopper. 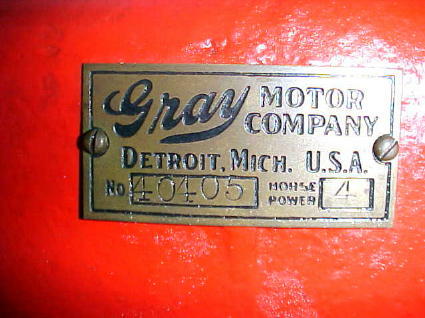 as to "who" built the engine for the GRAY Motor Company. and you should find the thread. Ya'll can decide for yourself! 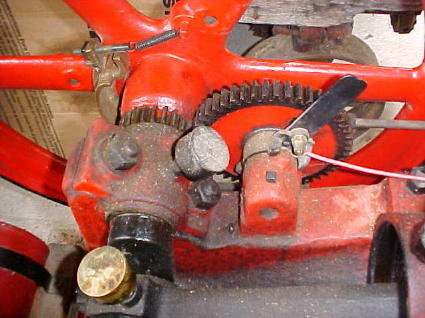 device on the intake valve? I presume the gizmo is a "fuel saving" device?